Trade Prices For all our customers! 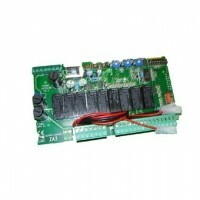 We have been involved within the gate automation industry for over 10 years. 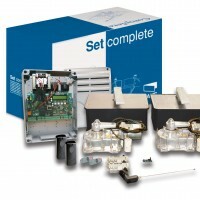 We can supply automation kits, remote controls, safety sensors, intercoms and spare parts. In fact we can supply almost everything except the electricity. New products are being added all the time however if there is something you cannot find on our website let us know and we will do our best to find it for you. We believe that our prices are amongst the lowest anywhere in the UK. 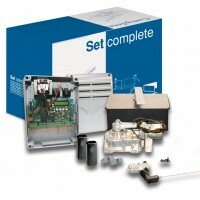 We also offer technical assistance on any product that we stock. Advice is freely available and we can help you through the process of selecting the products that are right for your application. All the prices on our website include VAT and delivery within the UK. We use only Royal Mail Recorded Delivery or our own carrier to send out your orders. 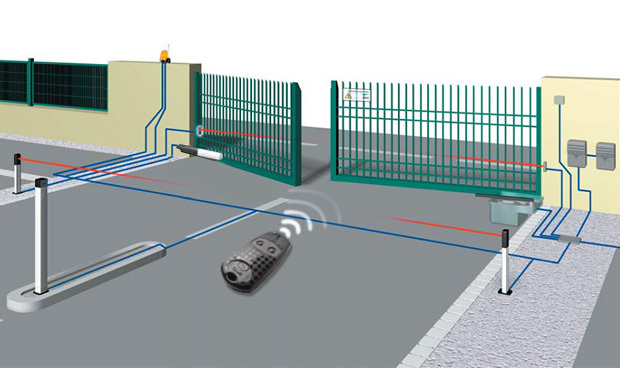 Autogate Supplies are distributors for the leading gate automation companies in the UK. 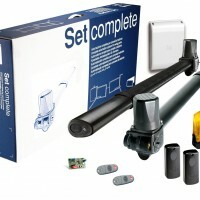 Autogate Supplies have a huge range of ready to go gate kits, with everything included that you need. Whether you are looking for above ground or below ground kits, accessories for kits or anything else like CCTV or access controls, we supply it all. We are constantly expanding our product range on our website so if you can’t find something that you are looking for, give you team a call and see if we can get it for you. If you are looking for someone to come and install your gate kits that you have just purchased from us, we can help with that too! We have a team of highly qualified, highly experienced engineers with Access Control Solutions (UK) Ltd. You can head over to the website to see examples of installations previously done, or give Access Control Solutions a call today and get a free quotation. Please fill out ALL fields. Any information submitted will NOT be shared with any third parties.